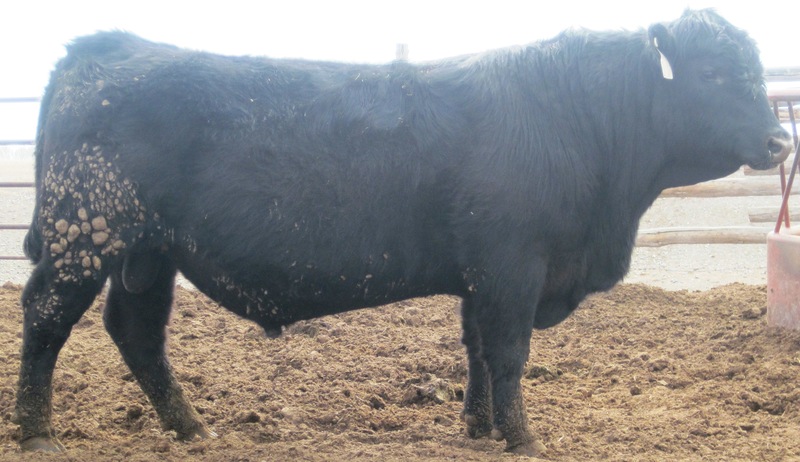 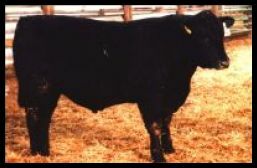 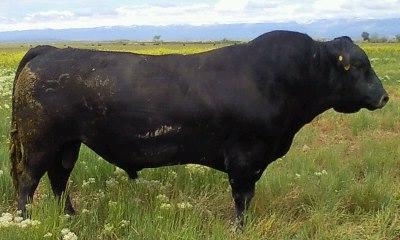 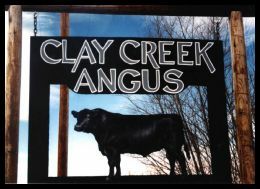 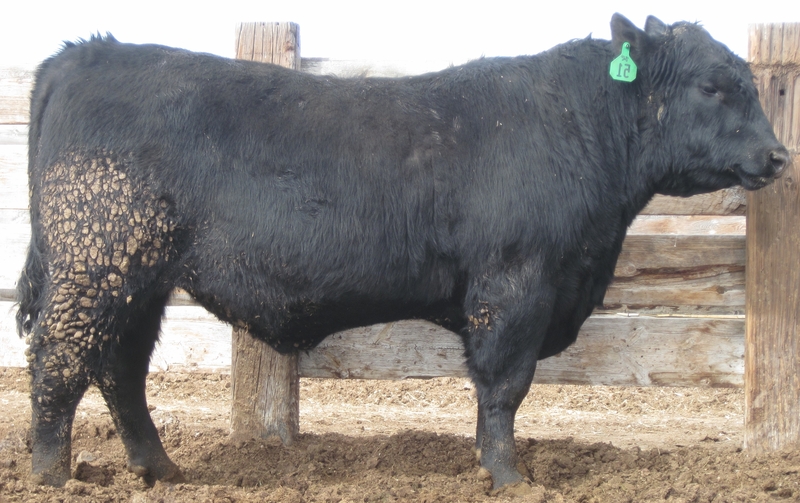 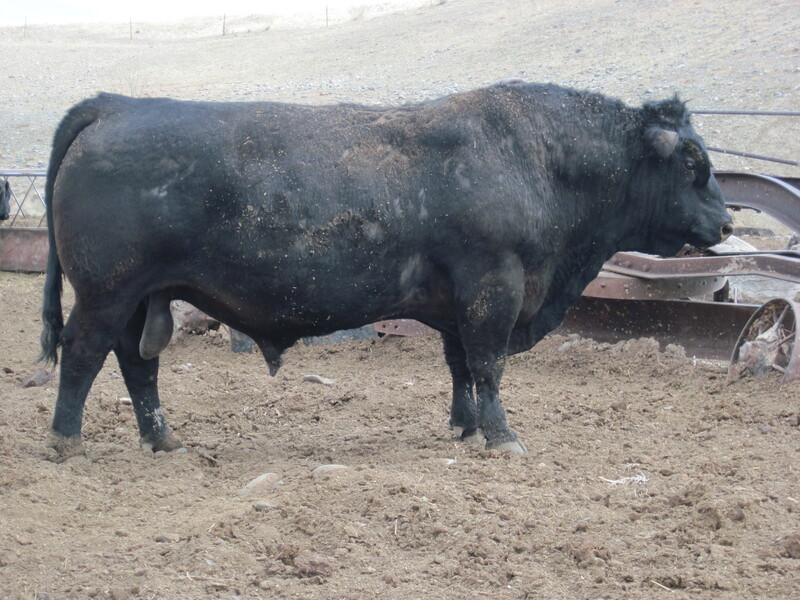 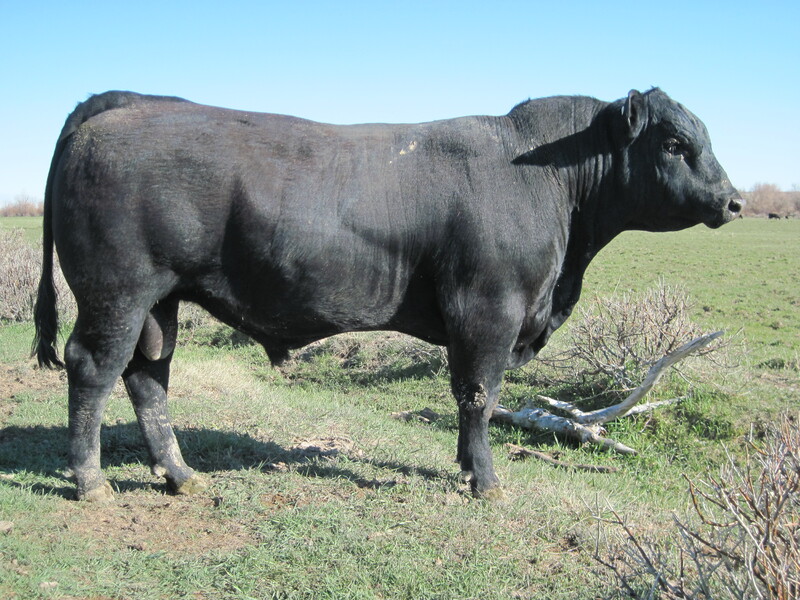 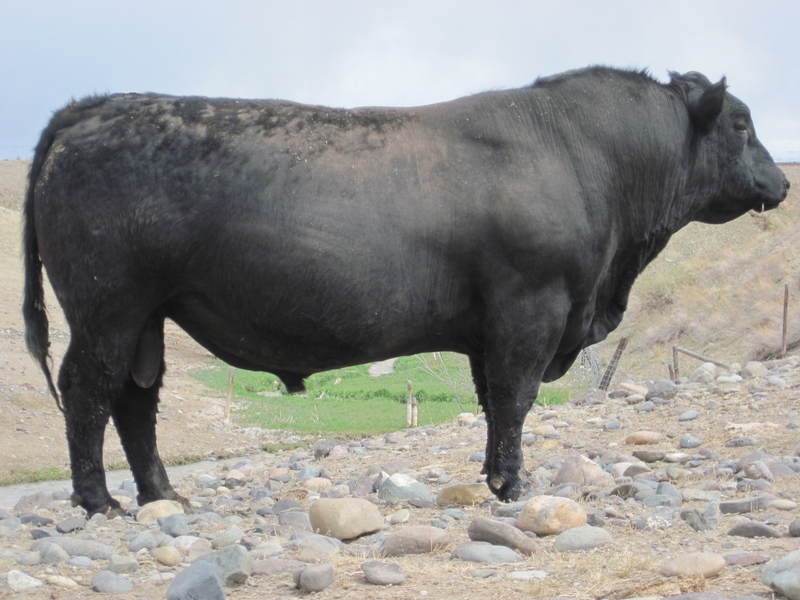 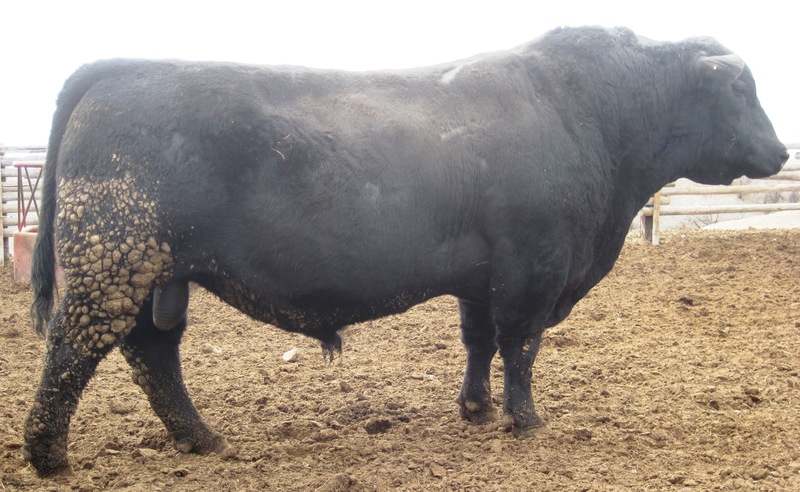 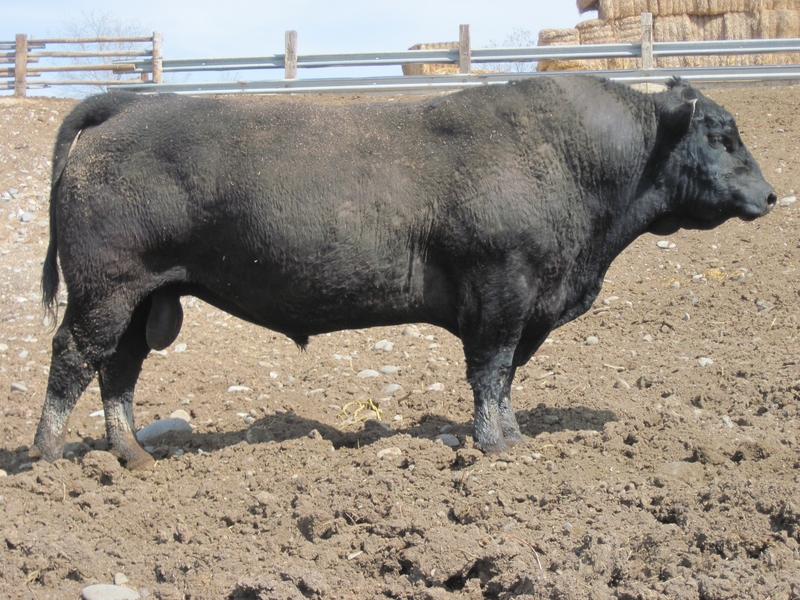 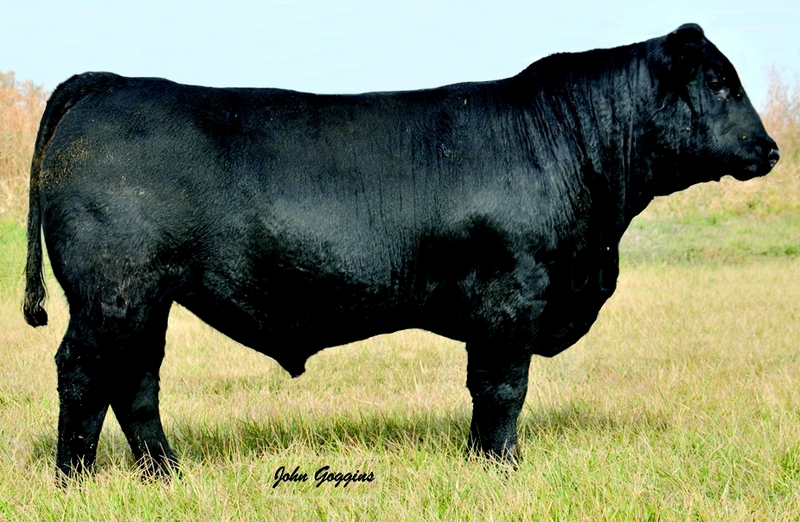 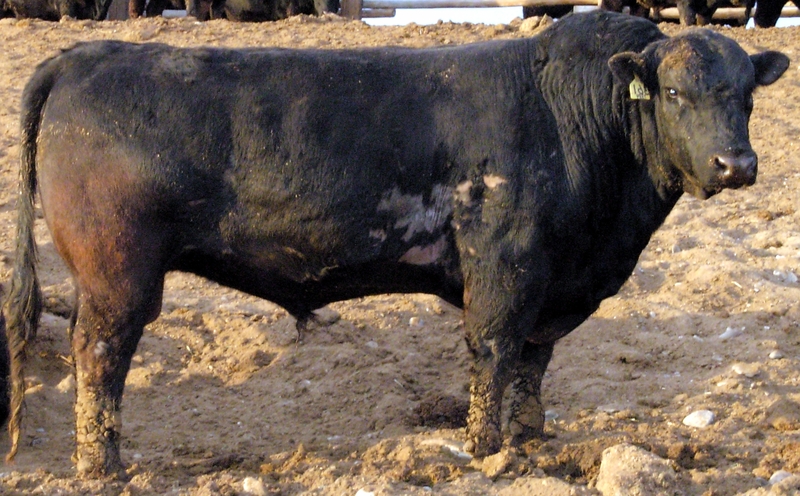 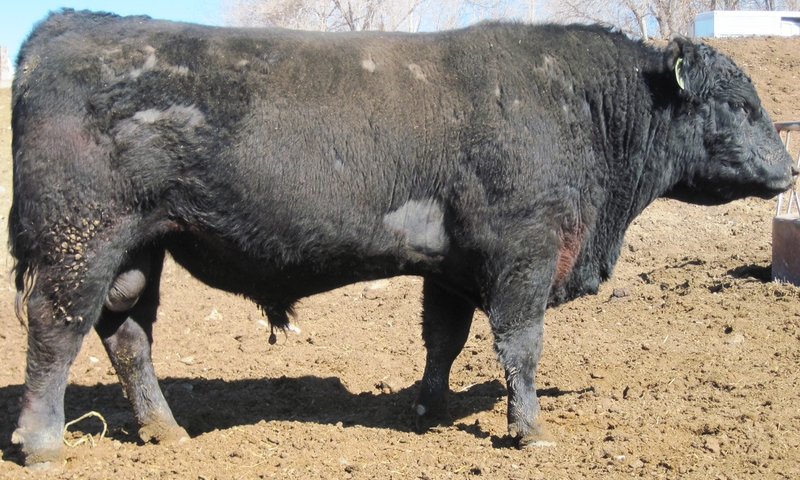 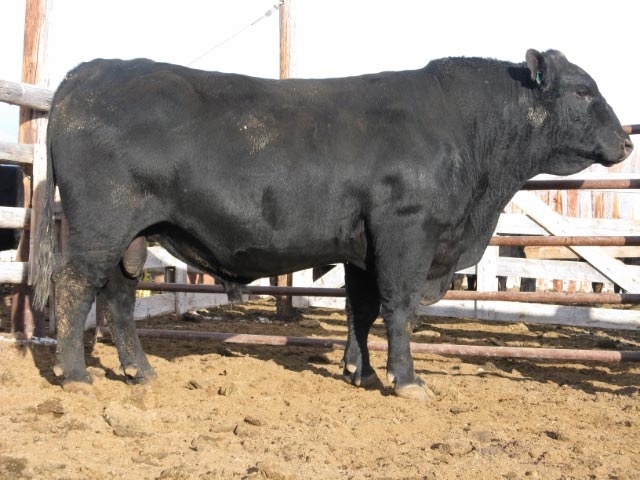 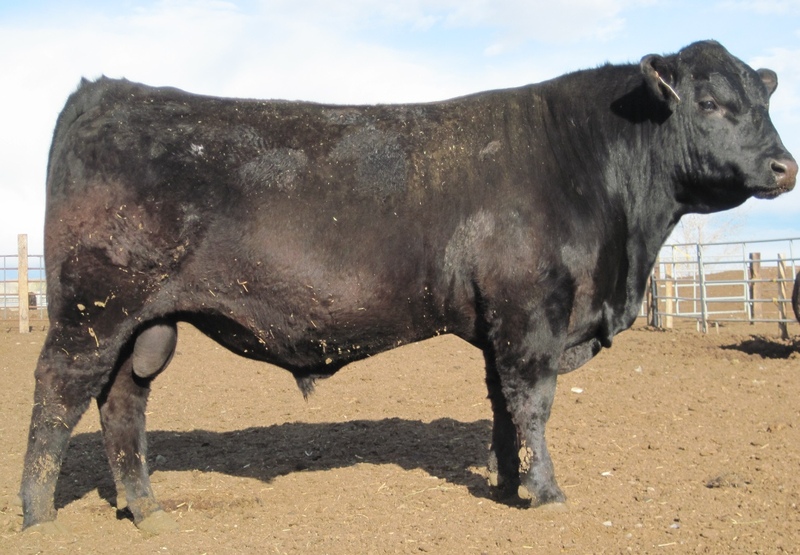 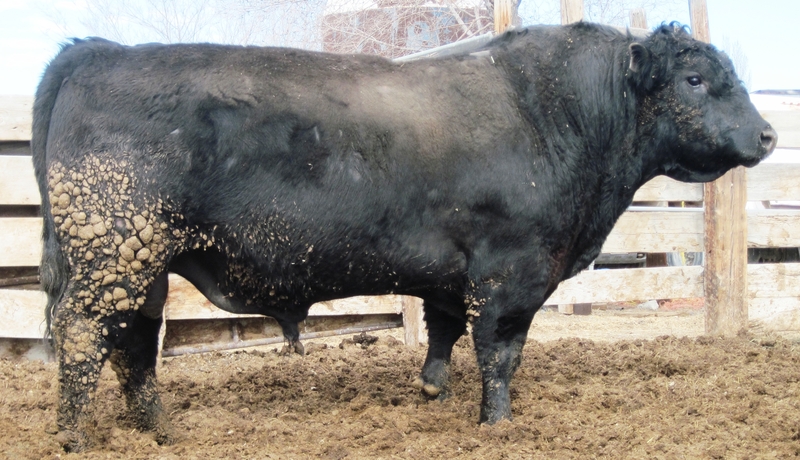 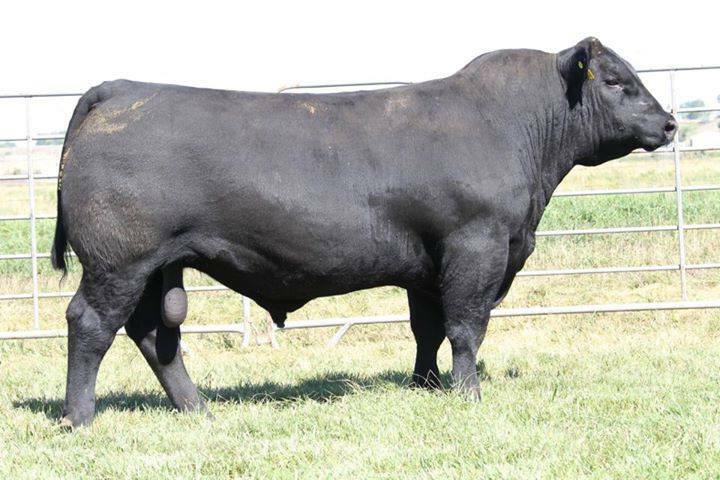 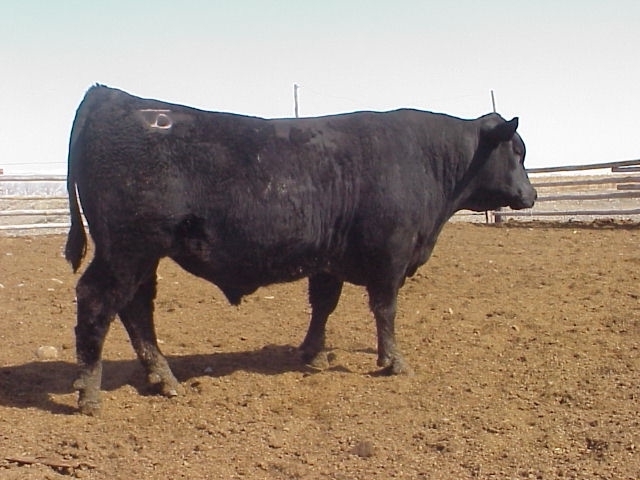 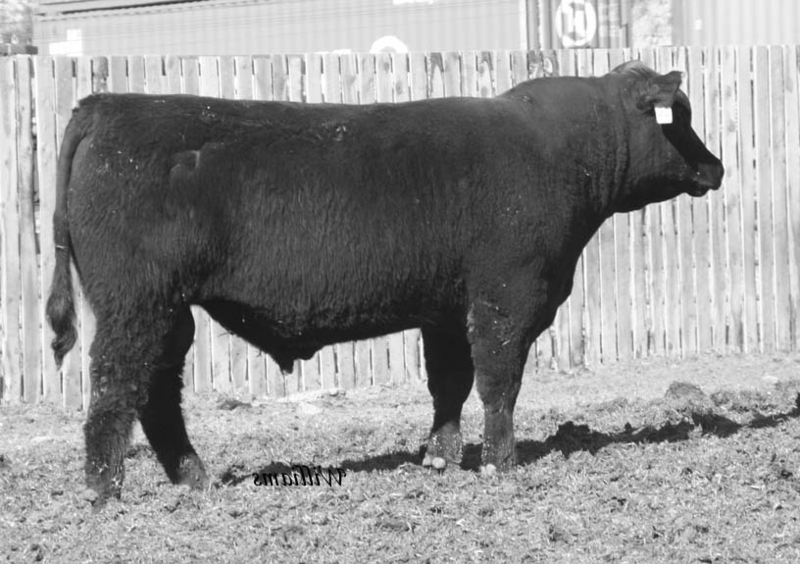 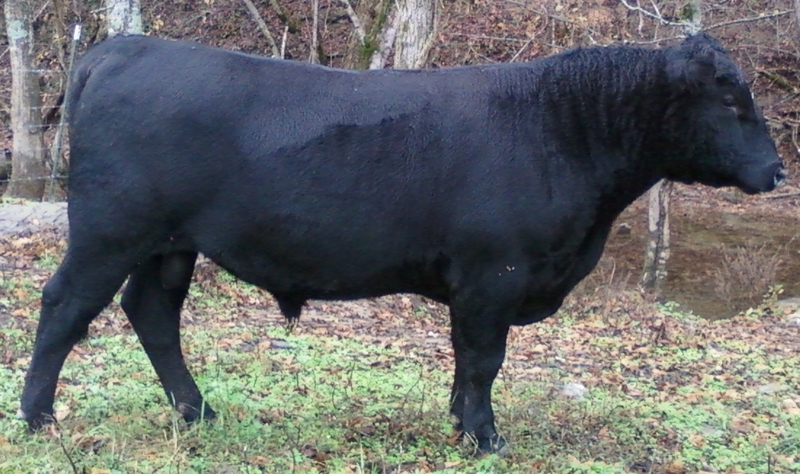 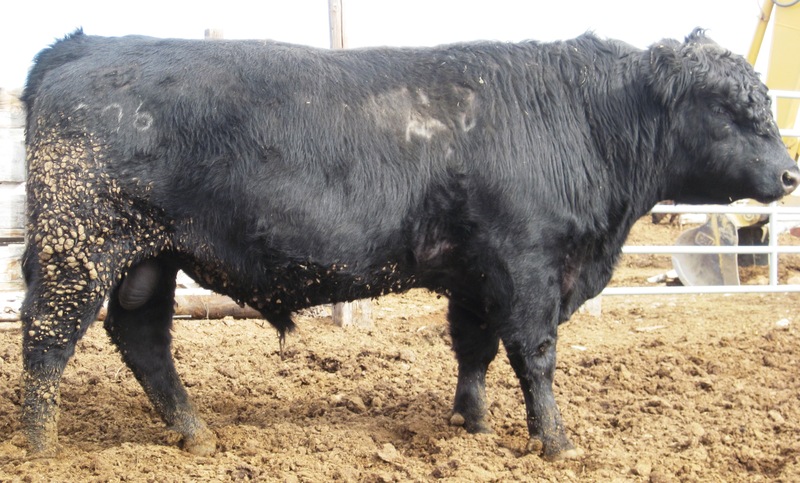 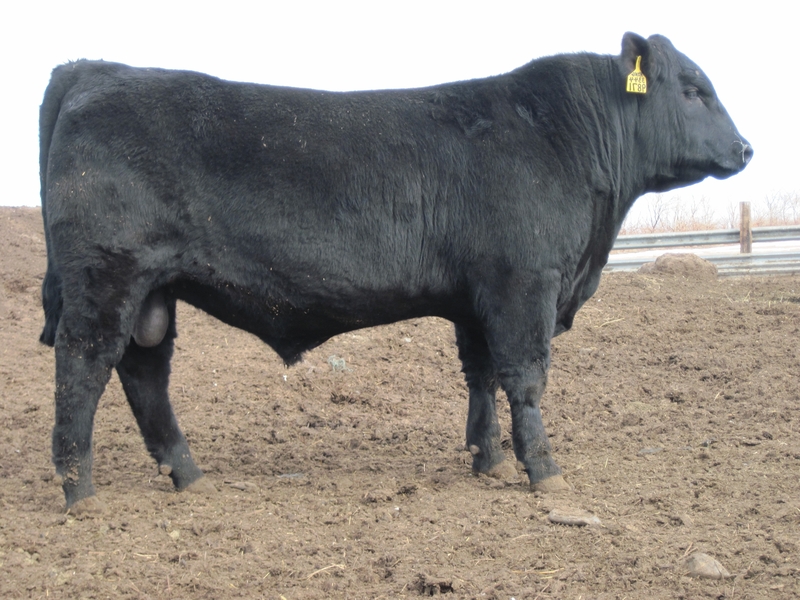 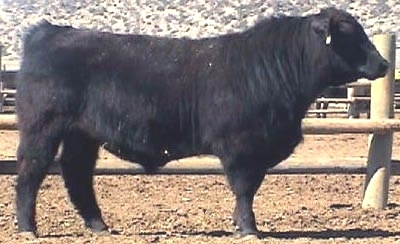 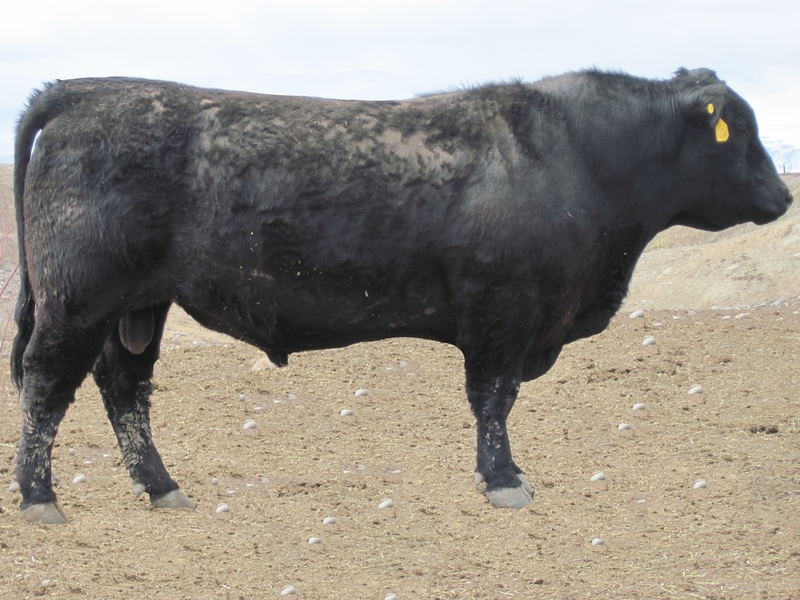 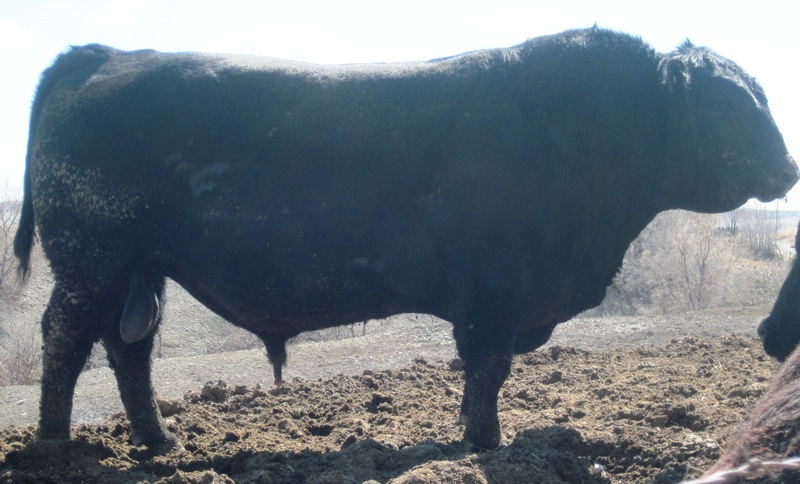 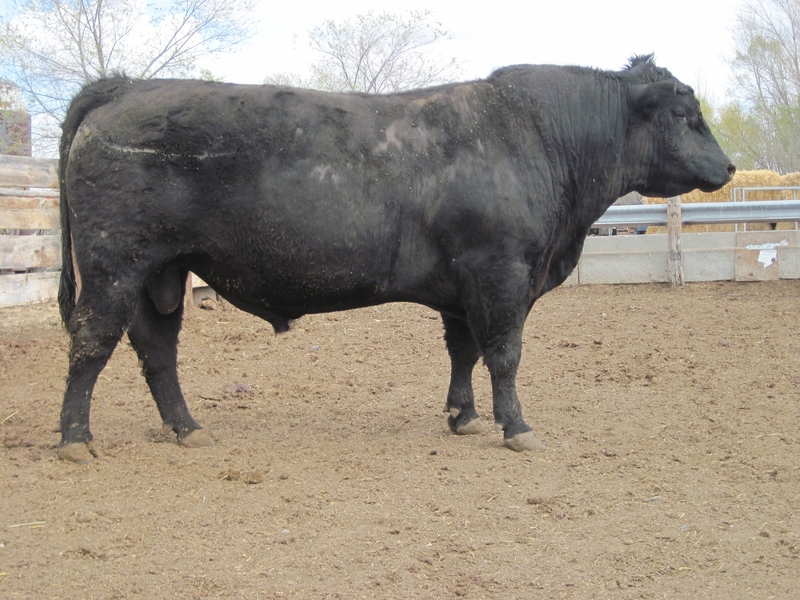 At Clay Creek Angus we believe in using herd sires that offer natural muscling, depth and frame. 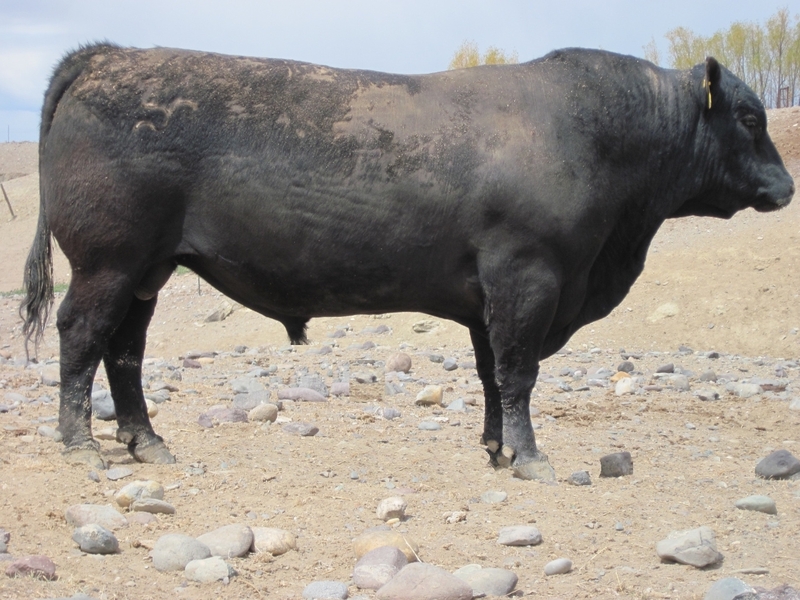 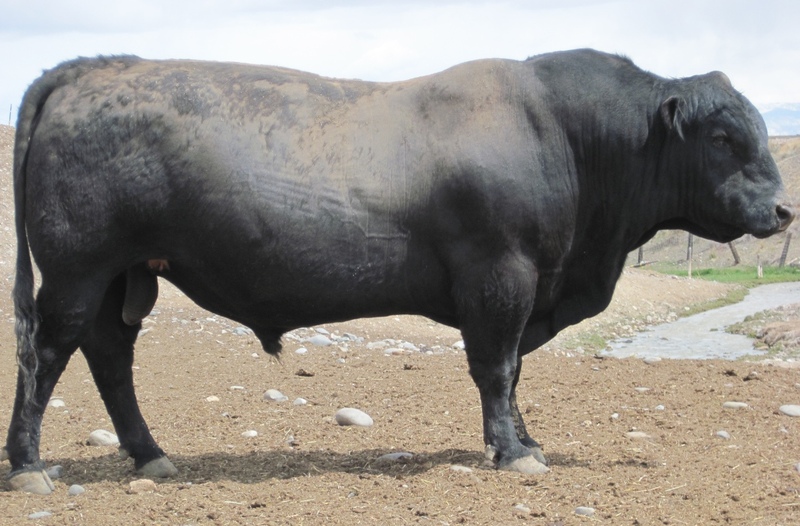 Over years of selective breeding we have optimized our cattle herd by using bulls with high quality carcass traits as well. 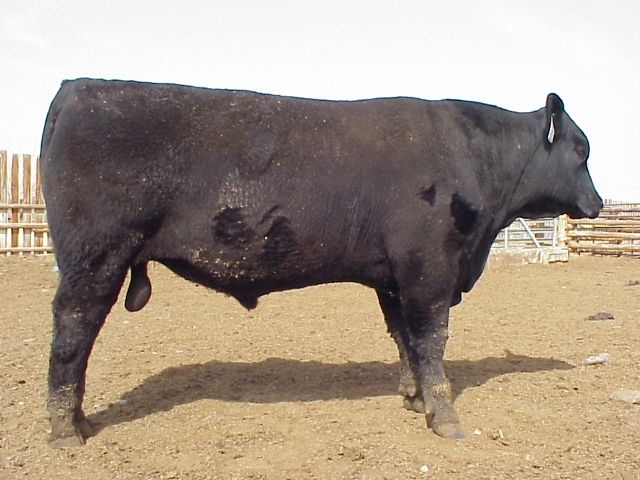 This combination has made a uniform group of bulls for the discriminating cowman.